You know Tupac the rapper and music legend, but you may not be aware of his East Coast roots, and education in Shakespeare. 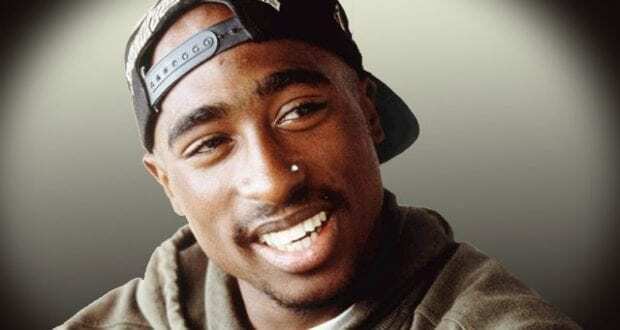 The legend of Tupac has grown over the years and yet we’re still learning about the conundrum that is Tupac Shakur. From his birth, to his mysterious death, and beyond we have the story of hip hops most notorious artist.